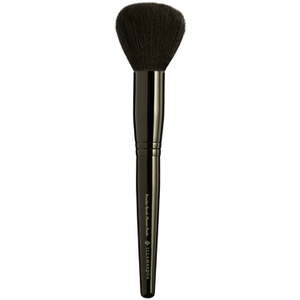 Our Concealer Brush is ideal to build coverage and conceal. 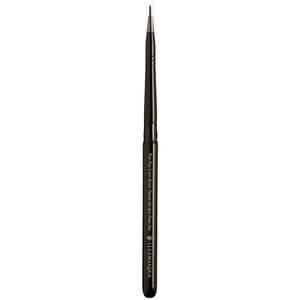 Excellent for use with Skin Base Lift/ Cream Pigment/ Cream Concealer and general flat brush techniques. 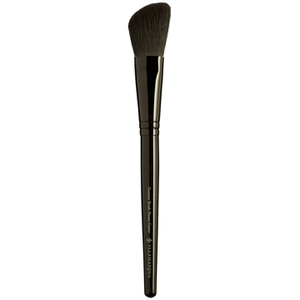 Key Benefits: Cruelty Free: made with synthetic materials , flat head shape ideal for building intensity and blending away edges. Application: Use on the required area of the face.